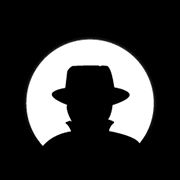 If Black Hat USA 2014 isn't quite around the corner, it's definitely on the horizon, and the team is hard at work putting together this year's programming. The call for papers just closed on April 4, and both the show itself and its many Training sessions are open for signups. We're still in the early-bird period, so confirm your plans now to save a bundle. To kick off the hype, here are three Training highlights from the ever-popular pentesting arena. Theory has its place, but when it comes to learning penetration testing, practice and real-world applications are indispensable. 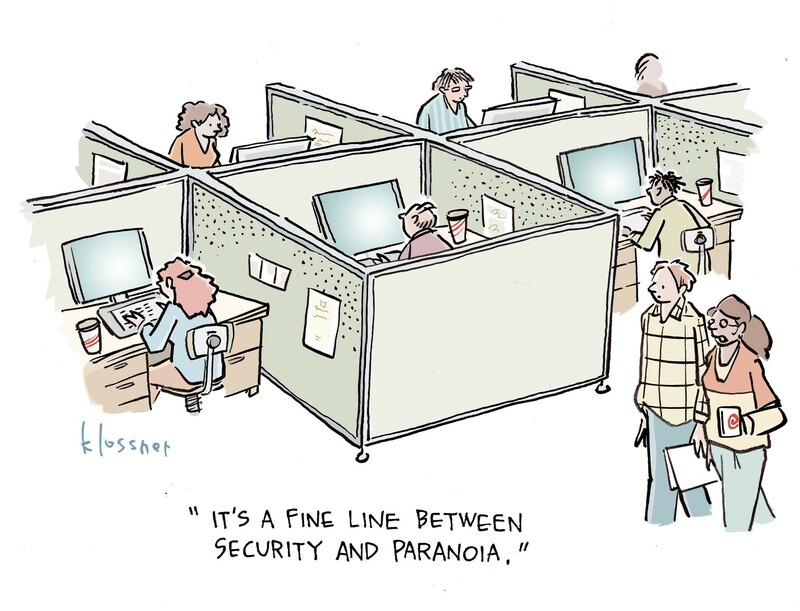 That's the thinking behind Veris Group's Adaptive Penetration Testing, in which you'll spend most of your time immersed in solving real-world pentesting problems in a fully operational lab environment that includes the powerful Cobalt Strike testing suite. If you want to hit the ground running, this might be the Training to beat. Pentesting isn't getting any easier; new security technologies, hardening techniques, and detection routines demand ever more advanced tricks to circumvent. Join David "ReL1K" Kennedy, the author of the Social-Engineer Toolkit, for Bypassing Security Defenses - Secret Penetration Testing Techniques, which will teach you the advanced techniques needed to keep up in the arms race. A focus on attack avenues, tricks of the trade, and open-source tools will give you a strong foundation. By the end of the Training, you'll be writing your own tools and exploits in Python.